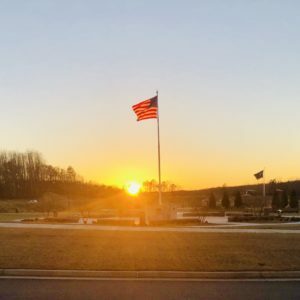 Head over to Veteran’s Park in Cherokee County and get a few miles in on Tuesday evenings. We will meet at 6:30 PM at the main trailhead (near the skatepark). Choose your own distance, each lap is just over 1.25 miles.